This analysis set can be used to reliably identify important soil parameters without prior knowledge of chemistry. 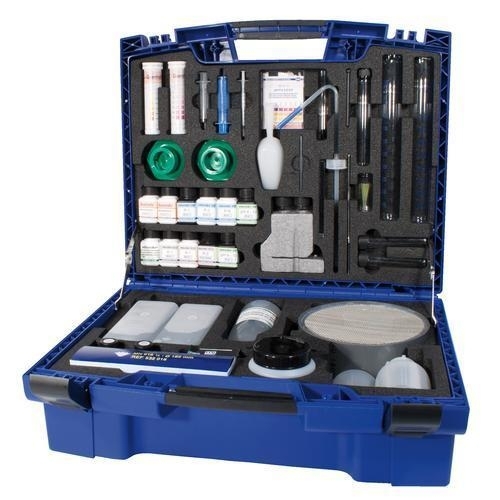 The case contains all the necessary reagents, equipment and accessories. It can be used to identify the concentrations of the following substances in the soil: nitrate, nitrite, ammonium, phosphate and potassium. 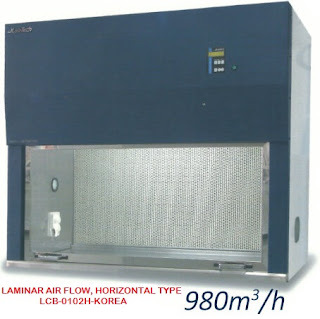 It is also possible to determine soil structure, acidity (pH value), density and humidity. Identification cards can be used to make colour comparisons to a high level of accuracy and can be used in the classroom. The set contains a thorough introduction in English, French, Spanish and German.